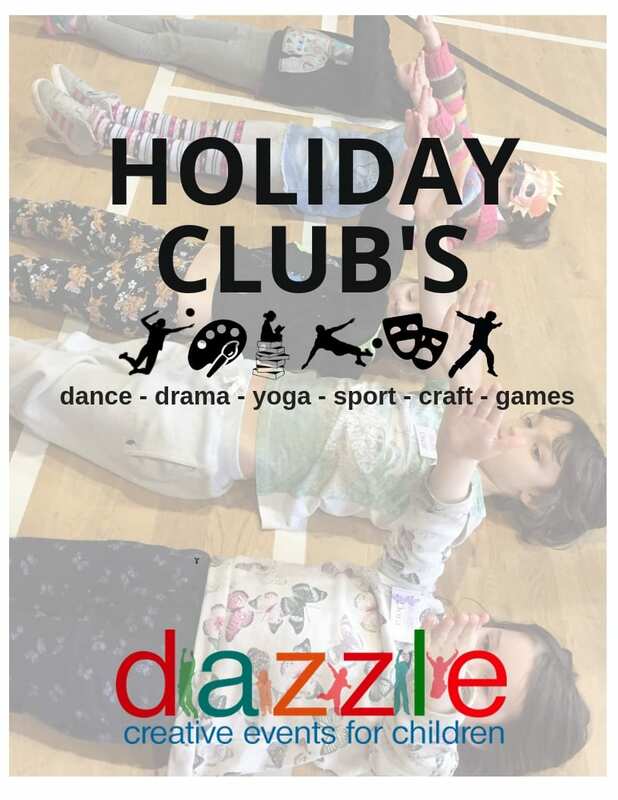 The DAZZLE Holiday Clubs offer fun, active, creative days for children. Every day includes supervised free play and a variety of structured activities including team sports, drama games, themed craft, yoga inspired activities and silly fun. Whatever your child enjoys there is something for them to enjoy, as well as opportunities to try lots of new activities, develop new interests and skills. Every day is different . 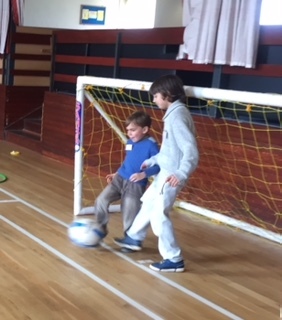 The children are encouraged to join in with all of the activities but we also want the children to feel at home, relax and hang out with their friends. There is a team of enthusiastic, engaging team leaders and Dazzle Youth Trainees ready to entertain and keep the kids active and happy. 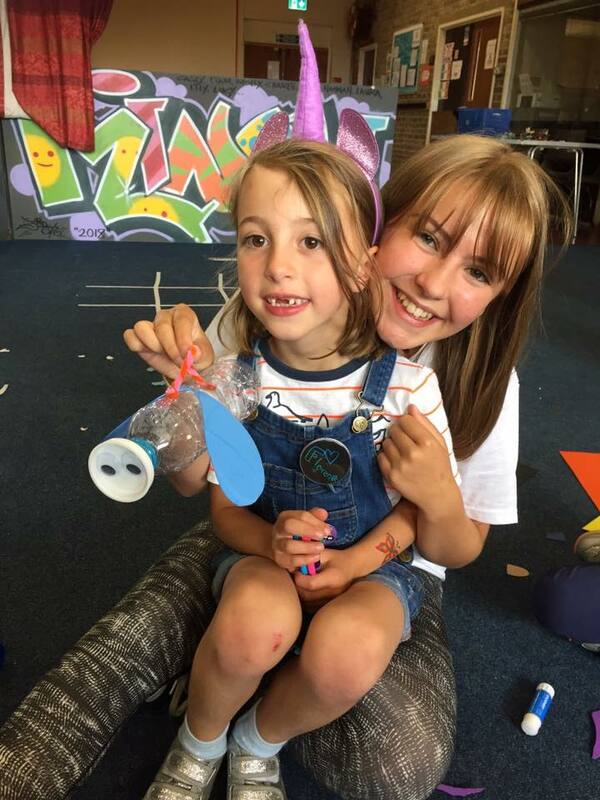 A typical day at Holiday Club!